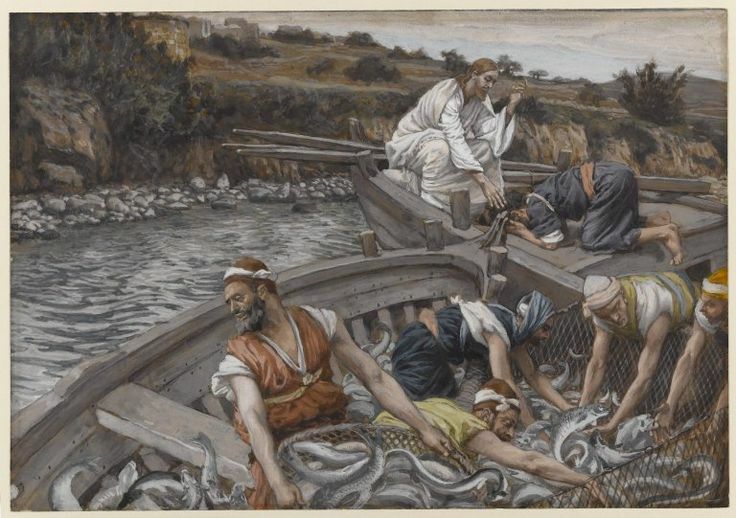 “Jesus said to the disciples: “The Kingdom of heaven is like a net thrown into the sea, which collects fish of every kind. When it is full they haul it ashore and sit down to put what is good into buckets. The angels will go out and separate the wicked from the righteous and throw them into the fiery furnace, where there will be wailing and grinding of teeth. When Jesus finished these parables, he went away from there.” -Matthew 13:47-53. “Many of the Jews had come to Martha and Mary to comfort them about their brother [Lazarus, who had died]. 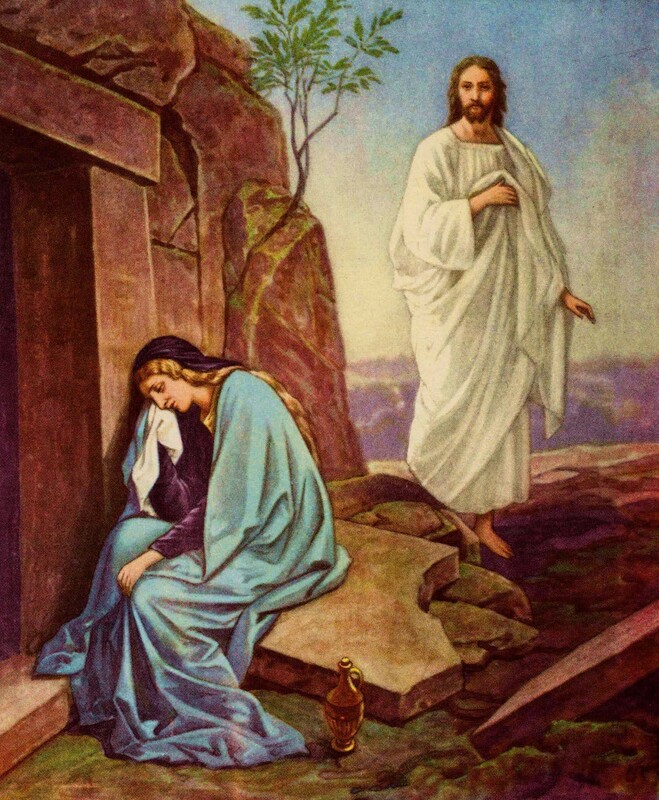 Jesus told her, “I am the resurrection and the life; whoever believes in me, even if he dies, will live, and everyone who lives and believes in me will never die. She said to him, “Yes, Lord. I have come to believe that you are the Messiah, the Son of God, the one who is coming into the world.”” -John 11:19-27. Pedro Poveda was born on 3 December 1874 in Linares, Spain, to a solidly Christian family. From early childhood he felt called to become a priest, and in 1889 he entered the diocesan seminary in Jaén. Because of financial difficulties, he transferred to the Diocese of Guadix, Grenada, where the Bishop had offered him a scholarship. He was ordained a priest on 17 April 1897. After ordination Fr Poveda taught in the seminary and served the diocese in many other ways. In 1900 he completed a licentiate in theology at Seville and later began an apostolate among the “cave-dwellers”, those who lived in dugouts in the hills outside of Guadix. Here he built a school for children and workshops for adults that provided professional training and Christian formation. He was misunderstood, however, and had to leave this special ministry. So Fr Poveda headed for the solitude of Covadonga, in the mountains of northern Spain, where, in 1906, he was appointed canon of the Basilica of Covadonga in Asturias, where the Blessed Virgin is venerated under this title. In Covadonga, he devoted much time to prayer and reflected particularly on the problem of education in Spain. He understood that the Lord was inviting him to open new paths in the Church and in the society of his time. He began to published articles and pamphlets on the question of the professional formation of teachers and was also in contact with other persons who felt the need for the presence and action of Christians in society. The opposition between faith and science was becoming more and more evident in the culture of his day, which carried with it a de-Christianization of the public education system. Fr Poveda, after his apostolic experience in Guadix and his years of reflection and prayer in Covadonga, understood better the need to provide Christian formation for teachers who work in the State school system. He believed that a solid faith and professional qualifications were both needed to keep the Gospel message alive. In 1911 he opened the St Teresa of Avila Academy as a residence for students and the starting point of the Teresian Association, dedicated to the spiritual and pastoral formation of teachers. The following year he joined the Apostolic Union of Secular Priests and started new pedagogical centres and some periodicals. To further his work Fr Poveda moved to Jaén, where he taught in the seminary, served as spiritual director of Los Operarios Catechetical Centre, and worked at the Teacher Training College. In 1914 he opened Spain’s first university residence for women in Madrid. Meanwhile, the Teresian Association continued to develop, spreading to various groups and areas, and leading to its ecclesiastical and civil approval in Jaén. Fr Poveda offered the Teresian Association as a new path of Christian life and evangelization created with and for lay persons, forming them to be witnesses of the Gospel, according to his expression: “To believe firmly and to keep silent is not possible”. He wanted the adherents to be ready to give their lives for the faith and in fact, expressed the same desire himself. 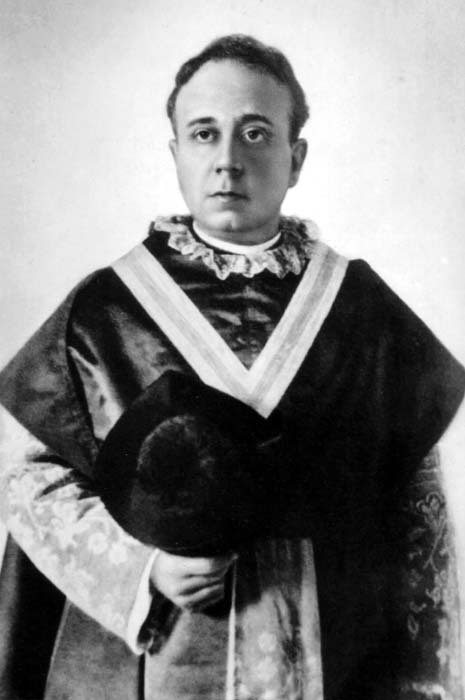 In 1921 Fr Poveda moved to Madrid and was appoined a chaplain of the Royal Palace. A year later he was named a member of the Central Board against illiteracy, but most of his time was devoted to the Teresian Association, which received papal approval in 1924. Although he did not direct the Association, as its founder he worked to consolidate and promote the various dimensions of its mission as it spread to Chile and later to Italy (1934). It was during the religious persecution in Spain that Fr Poveda would be called to the martyrdom he so desired. At dawn on 28 July 1936, when told by his persecutors to identify himself, he said, “I am a priest of Christ”. He died a martyr for the faith, and was beatified on 10 October 1993 and canonized on 3 May by Pope John Paul II. “Jesus dismissed the crowds and went into the house. He said in reply, “He who sows good seed is the Son of Man, the field is the world, the good seed the children of the kingdom. The weeds are the children of the evil one,and the enemy who sows them is the devil. Just as weeds are collected and burned (up) with fire, so will it be at the end of the age. 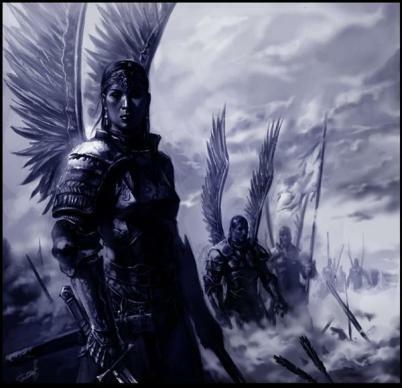 The Son of Man will send his angels, and they will collect out of his kingdom all who cause others to sin and all evildoers. They will throw them into the fiery furnace, where there will be wailing and grinding of teeth. Whoever has ears ought to hear.”” -Matthew 13:36-43. Saint Charbel Makhlouf, the modest monk of Lebanon whose perfectly conserved mortal remains exude a miraculous sanguinolent liquid, has become known to many in the past half century, because of the extraordinary miracles which have drawn thousands to visit his tomb. The youngest of five children, he became a little shepherd. Their pious mother lived almost as a religious in her family home. She would pray with outstretched arms, telling her family to allow no one to see her at those moments. The children’s father also possessed the genuine piety which recommends a Christian to his brethren, but the little Youssef never knew him, for he died when the youngest son was only two years old. An uncle took upon himself the support of the family, which was thereby maintained intact. The child was profoundly affected by the example of two other maternal uncles, who were monks of the Maronite Lebanese Order, living in a hermitage only three miles away, and whom he often visited, at first with his mother, later on his own. They would say to him: All here below is nothing, the world is vanity, life is short. The true beauty is God, near Him there is true happiness. Wisdom is to not find oneself with empty hands at the supreme hour. By the time he was sixteen, he had completed his basic schooling under an oak in the village churchyard, where he was taught by the priest with the other village boys. The Christian spirit of the entire village was remarkable; the men regarded it as a great privilege to ring the church bells for Sunday Mass. Youssef during his days on the hillside with his little flock, often retired to a grotto to pray, for solitude was his joy, and prayer the breath of his soul. He was serving Mass every morning, and in that function he discovered the true purpose of his existence: to be, like his Saviour, a victim to be offered, with Christ, to His Father. At the age of twenty-three he left home silently one morning, and made his way to a monastery a day’s journey away. Only one thing mattered to him — to obey the voice of the One who summons: Come, follow Me. When his uncle and tutor, Tanios, tried to persuade him to return, he could not succeed; and his mother, who had accompanied her brother, taking his hand in hers, and shaking it energetically, said to him: Well then, if you should not become a good religious, return with me to the house! He received the habit one week after entering the monastery, and chose the name of Charbel, a martyr of the Antioch church in the year 107. There followed two years of a severe novitiate, completed in the monastery of Annaya, which on its mountaintop seemed to breathe the stars, then the young monk was sent to prepare for the priesthood farther away, at Saint Cyprian of Kfifan, where he was ordained six years later at the age of 31. He returned to Annaya afterwards, where for sixteen years he was in every way a model of perfection, until in 1875, at forty-seven years of age, he retired to its nearby hermitage, where he would remain until his death. 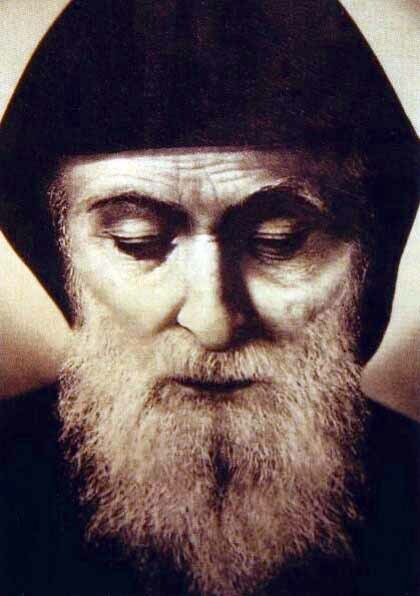 Saint Charbel died quietly on the 24th of December, attended by three monks. The events of his life are not often extraordinary save by their heroic virtue, which indeed exceeds description. He endured the extreme cold of his hermitage each winter, without ever adding additional garments to his ordinary very simple ones; this alone sufficed to astonish all who knew of it. The monks who trembled with cold during the night when they kept vigil at his coffin before his funeral, said: See how we find ourselves unable to endure for a single night, the rude cold of this chapel! How could this priest live here for twenty-three years, on his knees, like a statue before the altar, every night from midnight until eleven in the morning, when he rose to say his Mass? Blessed is he, for he undoubtedly receives at present his reward with God! We can nonetheless relate with the biographer whom we cite here, that one day he completely cured a dangerously violent insane man, whom several others had difficulty to make enter the monastery, but who went to its chapel when the Saint commanded him to do so; and there, when Saint Charbel placed a Gospel on his head and prayed, he became calm and silent, remaining thereafter entirely cured. On another occasion, while the monks were outdoors working to harvest their grapes, a huge venomous serpent emerged from beneath a bush, in a threatening attitude. Saint Charbel told the others who had already armed themselves not to touch it, and commanded it to depart, which it did in peace. After his death a great many miracles occurred. Sick and infirm people of all kinds have been healed: deaf, dumb, blind, paralytic, those with cancer, mental illness, etc. They are also of every religion and every country. God worked these wonders either when people touched the body of His servant of were anointed with the oily liquid that sweated miraculously from his precious remains, or when they touched cloths either impregnated with this liquid or which had belonged to him. The divine power that strengthens and heals does not limit itself to the needs of the body. It especially cures wounds of the soul in every form — sin, indifference, unbelief, error. Indeed, it is the healing of souls that occurs most often amid the cures that take place at Annaya. Since the death of Saint Charbel, thousands of cases of miraculous healings have been recorded. Saint Charbel was one of those souls which, in a life of silence, mortification, deprivation and total gift of self, was able to detach itself from everything except the adorable Face of the Lord. Nothing mattered more for him than the redemption and salvation of souls, for whom he wanted to give his life in union with Christ on the cross. 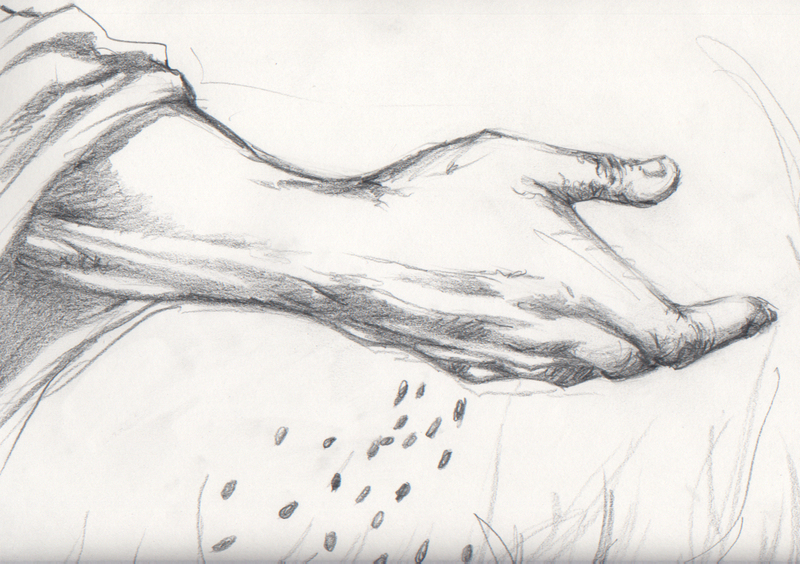 “Jesus said to His disciples: “Hear then the parable of the sower. The seed sown on rocky ground is the one who hears the word and receives it at once with joy. 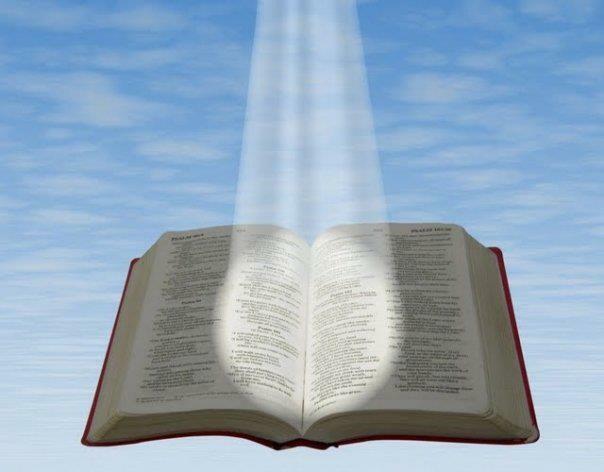 When some tribulation or persecution comes because of the word, he immediately falls away. The seed sown among thorns is the one who hears the word, but then worldly anxiety and the lure of riches choke the word and it bears no fruit. But the seed sown on rich soil is the one who hears the word and understands it, who indeed bears fruit and yields a hundred or sixty or thirtyfold.”” -Matthew 13:18-23. He said to them in reply, “Because knowledge of the mysteries of the kingdom of heaven has been granted to you, but to them it has not been granted. Isaiah’s prophecy is fulfilled in them, which says: ‘You shall indeed hear but not understand you shall indeed look but never see. Amen, I say to you, many prophets and righteous people longed to see what you see but did not see it, and to hear what you hear but did not hear it”” -Matthew 13:10-17.